to make the BIG announcement! 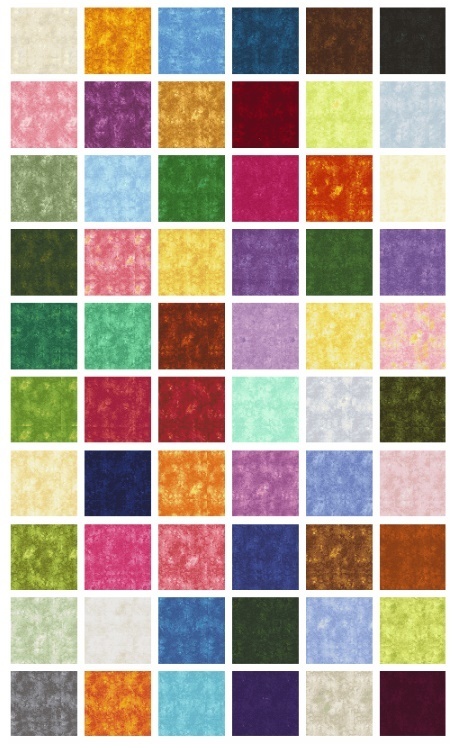 The good folks at the Electric Quilt Company and Timeless Treasures Fabrics are hosting a design contest in honor of introducing 30 brand new colors with a chance to win fat quarters of the entire 60-piece, Solid-ish collection!!! First, download the free Solid-ish fabrics for EQ here. 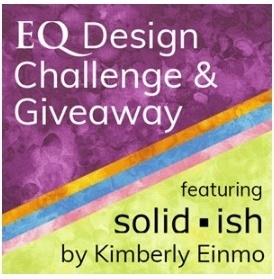 Whether or not you choose to enter the design contest (which I truly hope you will,) if you own EQ software you’ll want to download all the gorgeous colors of Solid-ish to use when designing your quilts. Next, simply design a quilt in EQ software using Solid-ish fabrics and submit an image of it by April 30, 2019. You’ll find instructions for how to submit your image on the EQ website. Simply CLICK HERE. 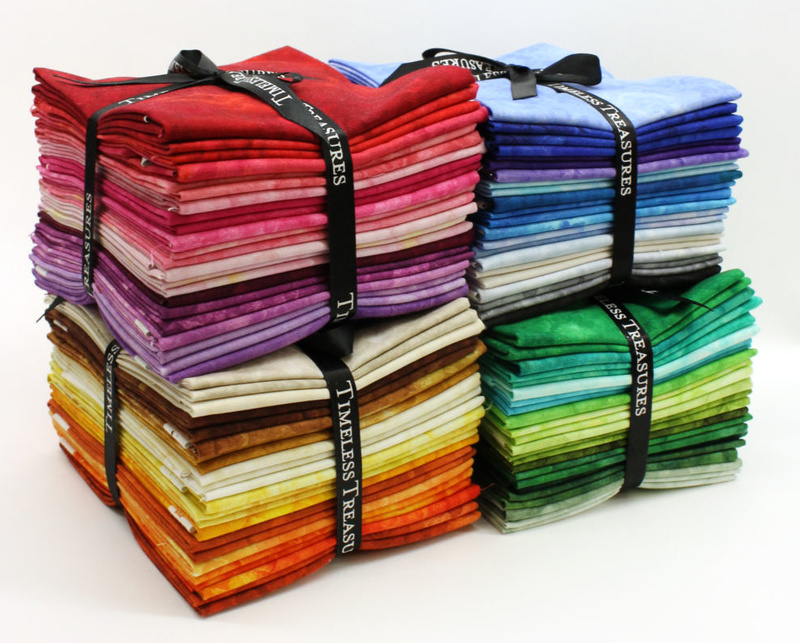 Your EQ quilt must use fabrics from the Solid-ish collection. Entry must be submitted by April 30. One winner will be chosen based on their design but the second winner will be chosen randomly from ALL the entries! So everyone has a chance to win one of two, beautiful fat quarter bundles of the 60-piece Solid-ish collection. Good luck to all participants; we can’t wait to see your creativity and your entries! It is very difficult to pick just a few colors.Every single one is perfect! I love all of these solidish fabrics! Wish I had EQ! Pick me I would love to make a fabulous quilt for someone out of all the colors!